Some of our readers may not know that my co-editor of the Ponte Vedra Focus, Willow Logue, has crazy good style sense. She even has a growing business called Spruce&Quill. In addition to going to her for advice, she’s my go-to girl for picking through my clothes to give me the thumbs up/thumbs down (and then organizes them by color). If I have a dinner party, she’s the person I call to make things look good. If I have a home decor question, she’s my girl. And, in real estate, she’s what I call my “home stylist.” She takes what people have and makes it look a thousand times better. Literally. 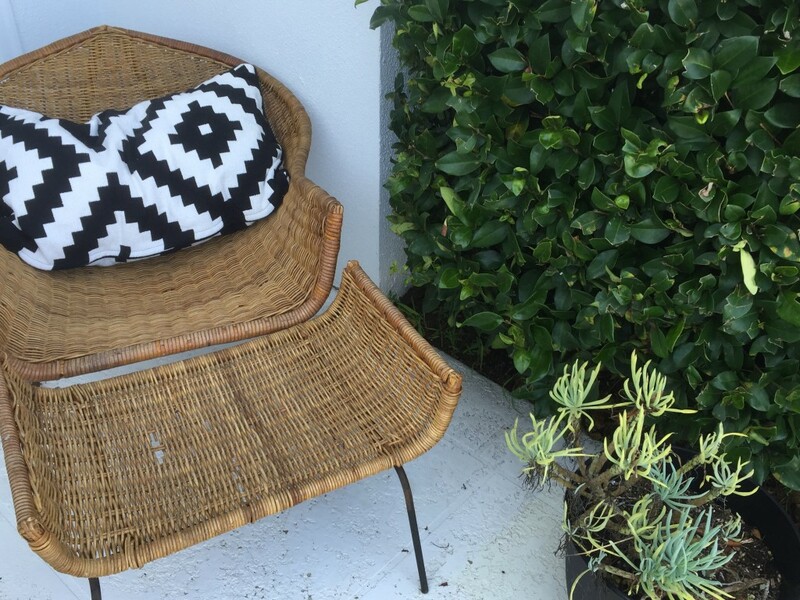 Her latest post on Spruce&Quill caught my eye. It’s about a field trip to EcoRelics in Jacksonville. Read it and tell me you don’t want that bamboo bike too! Willow’s services are incredibly well-priced. Check out her website and give her a call if you need a spruce somewhere, be it for a party, an economical home redo or maybe a gallery wall hanging as seen below. 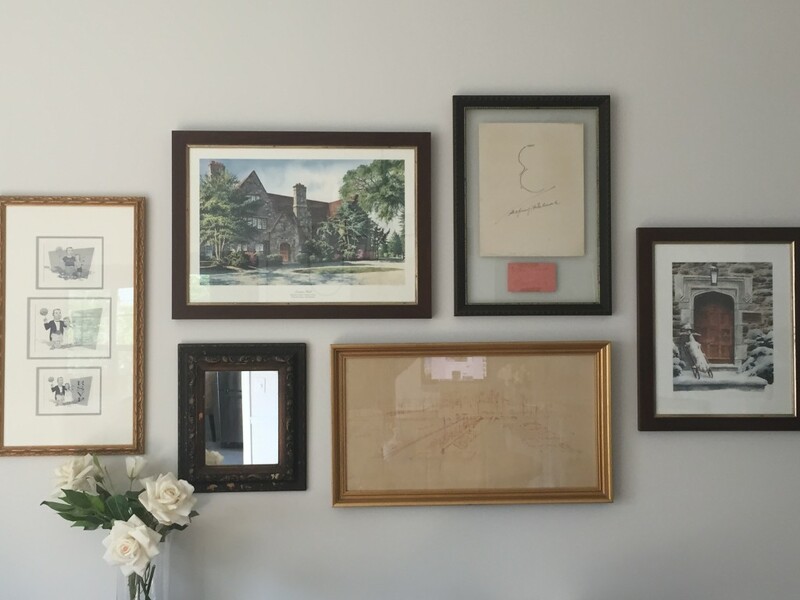 You have no idea how hard it is to get a gallery wall right, or maybe you do? She’s that friend who is good at everything in the home realm. She’s our local Martha Stewart, but WAY cooler. I totally saw the bamboo bike too and it was AMAZE! Someone is bound to scoop that bad boy up! Aww – love this!!! Willow can definitely do it all – and she does it all so beautifully! !